Come fish some of Washington and Alaska’s most productive waters for all 5 species of Pacific Salmon, Steelhead, Sturgeon, Sea-run Cutthroat, Rainbow Trout and Dungeness Crab with West Coast Anglers. 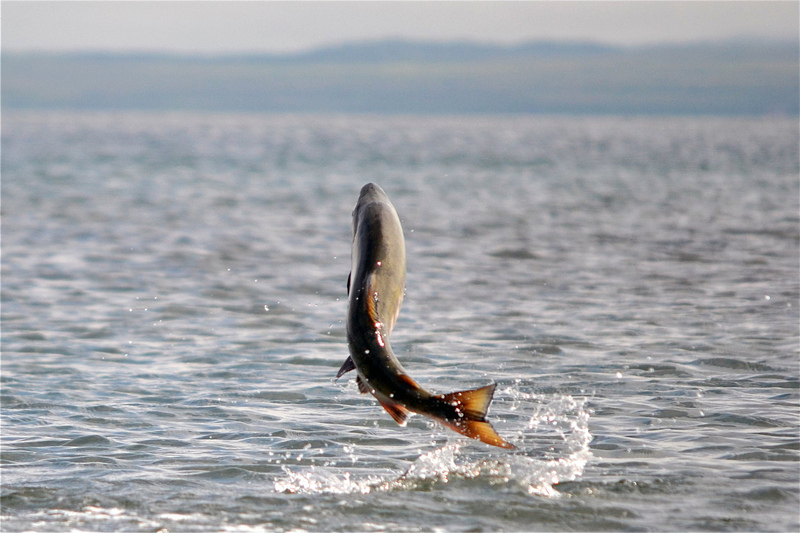 West Coast Anglers has guides located throughout Washington, and Alaska. If you are planning a trip to Alaska or just want to get away for a couple days we have the perfect trip for you. West Coast Anglers is fully licensed, bonded and insured. Our guides are full time professionals and have years of experience.